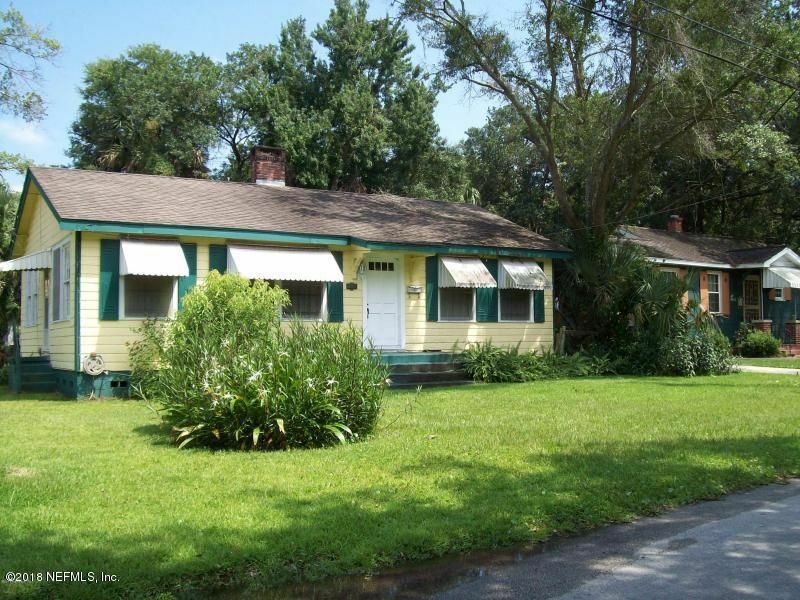 2 BR / 1 BA home in St. Nicholas/San Marco area. Hardwood floors, formal living room and formal dining room, fireplace, ch&a, w/d hookups, back porch, fenced yard, 1 car garage. Tenant occupied - lease expires Nov 2018. MUST give tenant 24 hours advance notice.